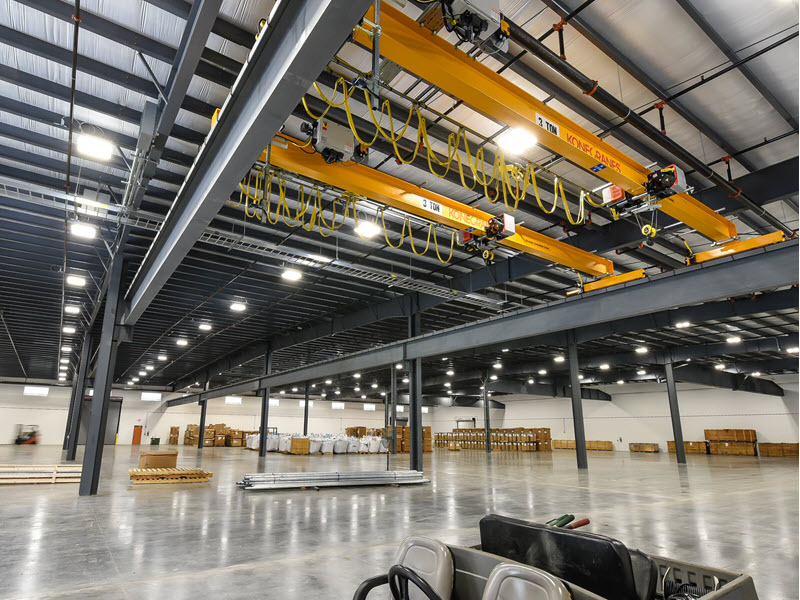 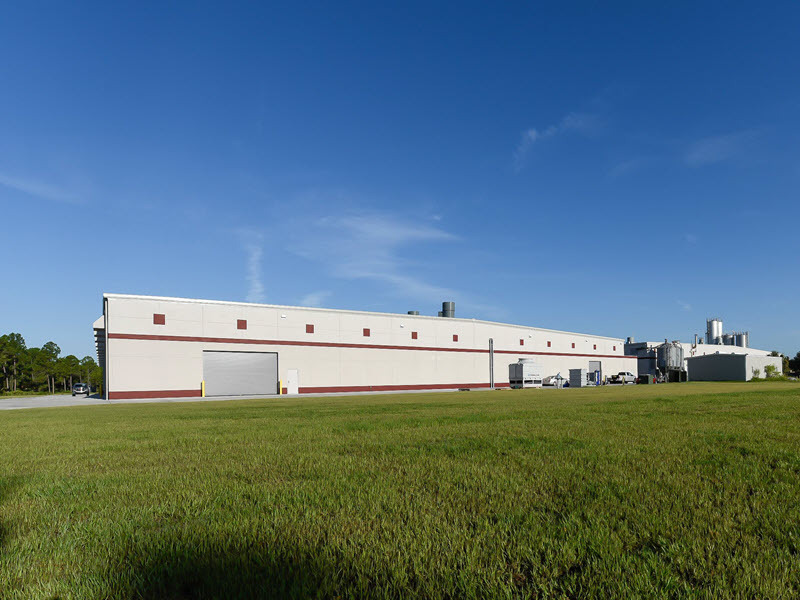 Atlas was selected by King Plastic to complete a new 106,000 sf expansion to their existing, state-of-the-art 150,000 sf plant located in the City of North Port. 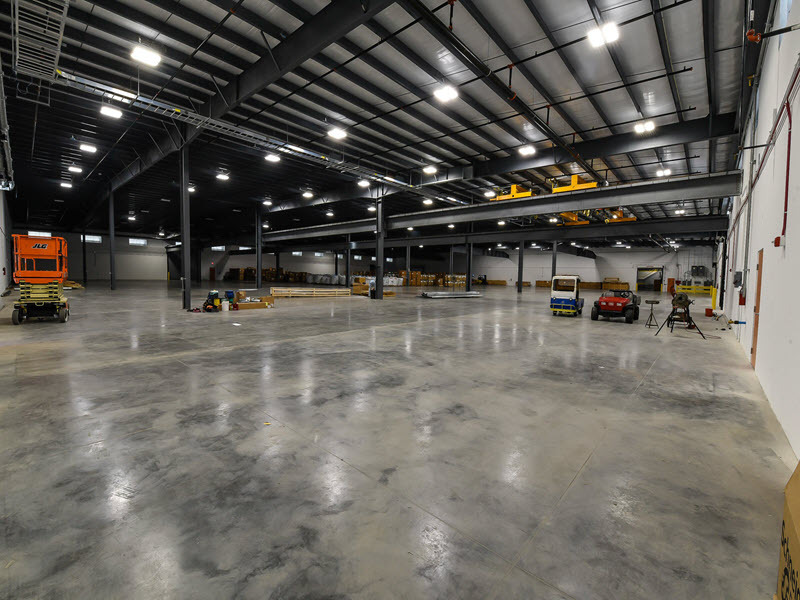 The addition, which features a steel structure and roof with concrete tilt wall panels, houses approximately 40,000 sf of warehouse and 60,000 sf of additional manufacturing. 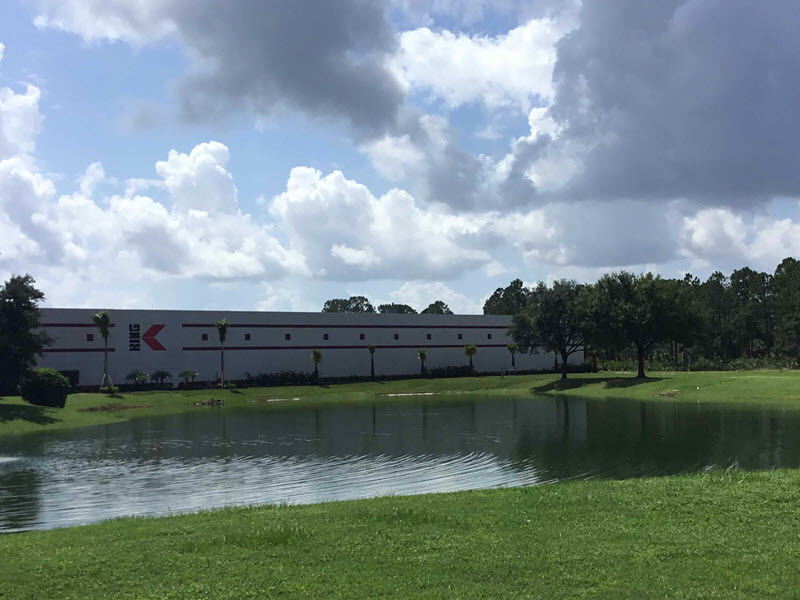 The project scope included site upgrades to drainage, retention lakes and additional parking. 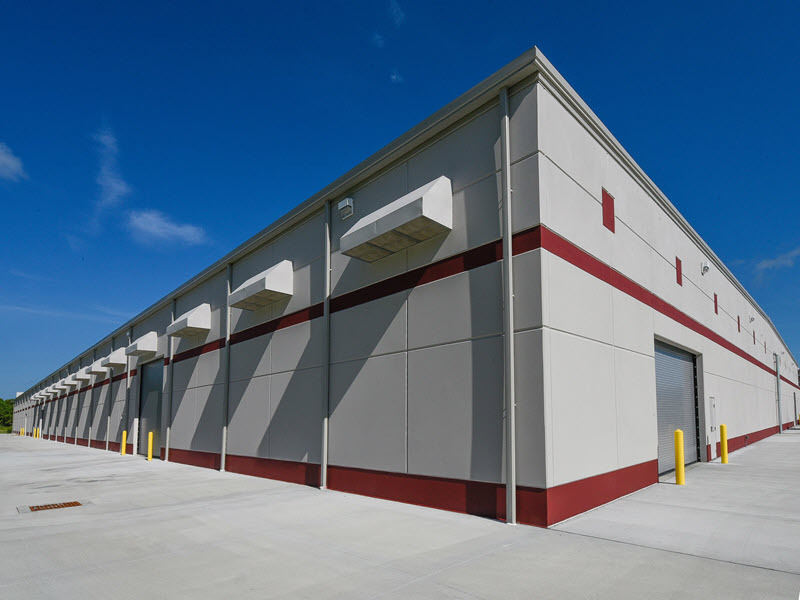 The Architect was Glick/Boehm & Associates, Inc. out of Charleston, South Carolina.